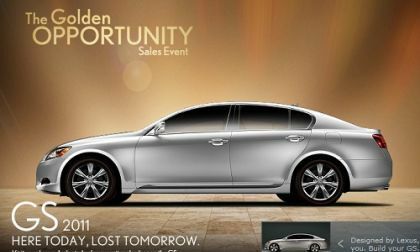 When the big game opens at the 2011 Frankfurt Auto Show later this month, Lexus will be holding three kings in their hand - the all new Lexus GS 450h plus European debuts of the Lexus GS 350AWD and the Lexus CT 200h F-Sport. 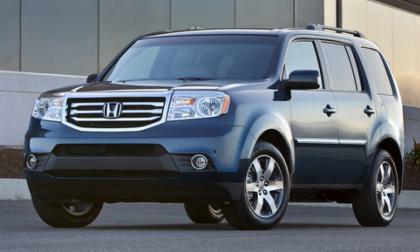 The 2012 Honda Pilot went on sale yesterday, with some minor styling tweaks and a quieter cabin, but essentially the same drivetrain. The votes have been tallied from Ford’s Dearborn Truck Plant and Ohio Assembly Plant and, no surprisingly, both groups have voted heavily in favor of going on strike with the looming end of their current contract with Ford on September 14th. 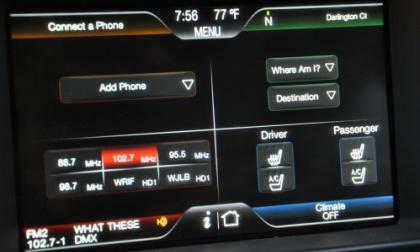 Ford Sync will be available in Europe next year, the problem is that there are number of European languages and the drivers there drive differently. 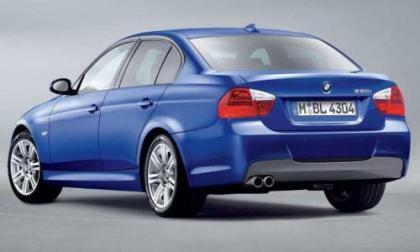 The National Highway Traffic Safety Administration has announced a recall of select BMW 3-Series models from the 2002-2005 model years over a concern of the taillights failing to function as the vehicles age. 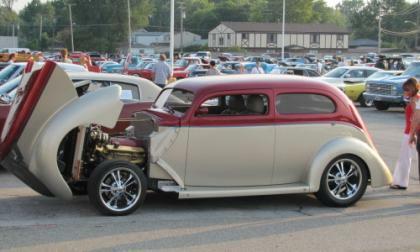 The Kiwanis Harper Charity Cruise on Wednesday, August 31 really delivered; and so did the 1937 Ford called “That’s Minor” which already won at Autorama, but is hereby recognized with the Torque News Class Act Award and memorialized with its own feature video. 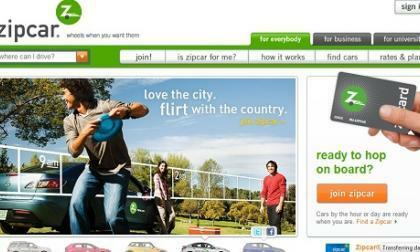 Zipcar is planning on changing the ability of the young and the young-at-heart to afford cars in today’s economy. 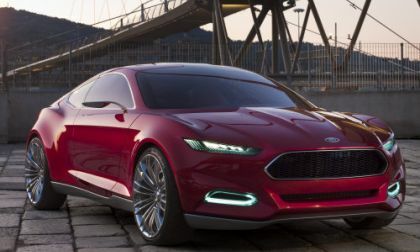 With the support of the Ford Motor Company, Zipcar is bringing the idea of auto-sharing to not only college campuses and private homes, but to small businesses as well. 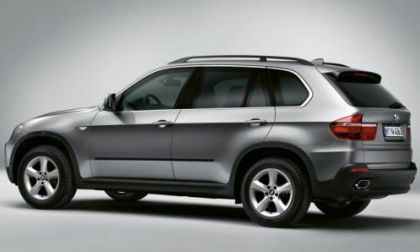 The National Highway Traffic Safety Administration has announced a recall of diesel powered 2009 BMW X5 sport utility vehicles over a concern that the fuel line heater could stick on, vastly increasing the risk of fire in the worst case scenario. 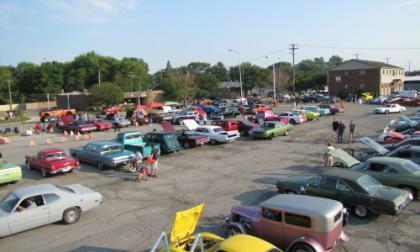 The videos of Kiwanis Harper Charity Cruise on Wednesday, August 31 shows why it lived up to expectations as being the most quaint, personalized and favored of all the summer car cruise events on the east side of metro-Detroit. 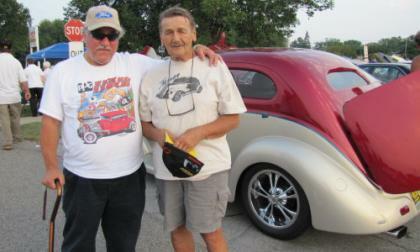 Kiwanis of Saint Clair Shores on the east side of Macomb County, Michigan put on another successful Harper Charity Cruise for 2011, complete with hot rods, restored cars and a friendly crowd of auto enthusiasts with a personal touch beyond other cruises. 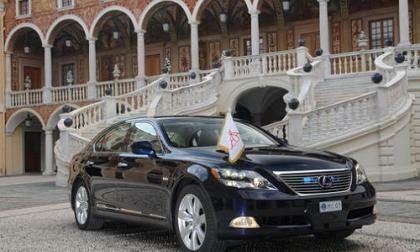 The 2012 Lexus LS 600h L Hybrid is the brand’s executive sedan flagship and will remain on slightly enhanced, presumably because when it was first introduced in 2008 it was the virtuous embodiment of the designer’s vision. 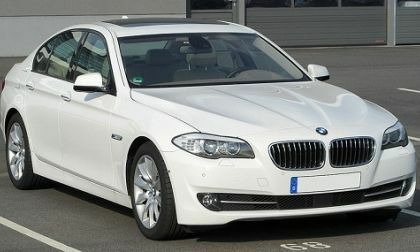 BMW, Bayerische Motoren Werke AG has issued a worldwide recall of approximately 120,000 BMW diesel cars, including automobiles from its 1 and 5 Series. Here is what affected today's recall. 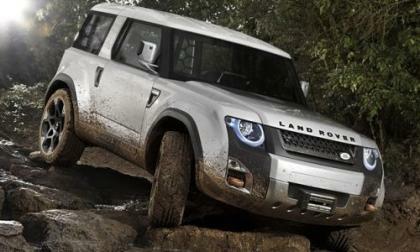 The iconic Land Rover Defender will return to showrooms at the 2011 Frankfurt Auto Show for the 2015 model year, according of a brand announcement also confirming the Defender Concept’s slated appearance at the Frankfurt Auto show this year. 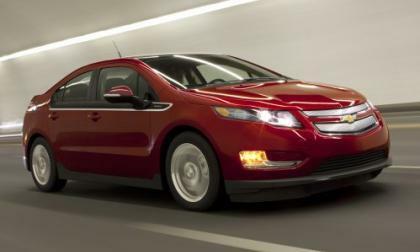 General Motors expected that when the new electric powered Chevrolet Volt began hitting dealerships around the country, it would attract new buyers and as the Volt hits more and more regions of the US – dealerships are reporting that this innovative electric sedan is indeed bringing in new faces the their dealerships. The BMW is once again showing why it is the Ultimate Driving Machine, as Motorway A9 from Munich to Nuremberg shows the usual high volume of traffic, but despite the stress of the situation, the driver sits calm and relaxed behind the wheel, because the automobile is doing the driving. 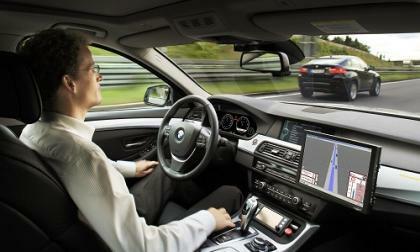 It's BMW's automated car. 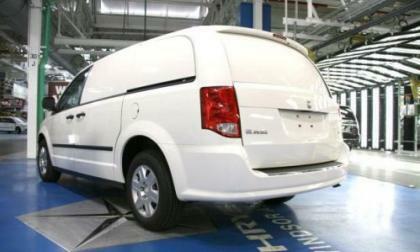 Just one week after Chrysler’s Ram Truck brand saw one of its models end with the last of the Dakota’s coming off of the assembly line, a new model enters production as the new Dodge Grand Caravan-based Ram C/V begins production in Windsor, Ontario. 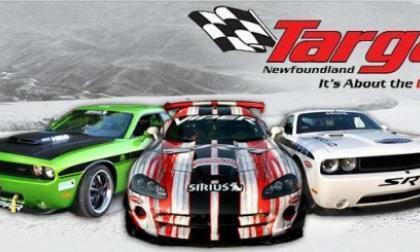 The Dodge brand has become a regular competitor in the legendary Targa Newfoundland but for the 2011 rally event along the eastern coast of North America, Chrysler’s newly formed SRT brand will have three vehicles racing to raise money for autism research – with brand CEO Ralph Gilles leading the trio into battle. 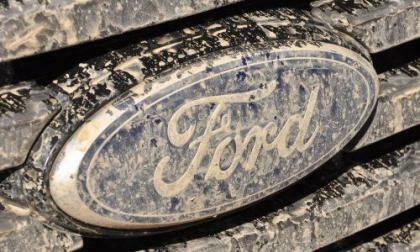 Ford has announced a plan with Lear Corporation, the manufacturer of its seats, to increase the use of SoyFoam in the head restraints of US-built vehicles as part of its efforts to maintain sustainable operations. 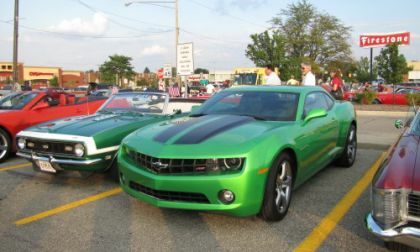 Not only is the Chevrolet Camaro the best-selling sports car in the United States, it is now the most-popular vehicle on Facebook. 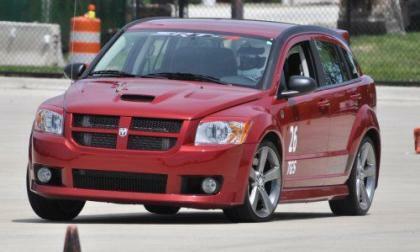 The Dodge Caliber has never seen the success that the Chrysler Group had hoped for when it was launched in 2007 and with a replacement vehicle based on the Alfa Romeo Giulietta planned for unveiling at the 2012 Detroit Auto Show, it came as no surprise to hear that the last Caliber will roll off of the assembly line on November 23rd, 2011. The Ford UAW members may be gearing up for a strike as the workers at Ford’s two Louisville Kentucky plants have voted overwhelming in favor of hitting the picket lines with almost 99% of the 3,600 workers voting “yes” to the walk out. The Ferrari F430 (the price of which is more than $200,000) of the Canadian singer Justin Bieber was struck by another car in a parking garage in Los Angeles Tuesday. He called the police, who came and said there is nothing to write a report. 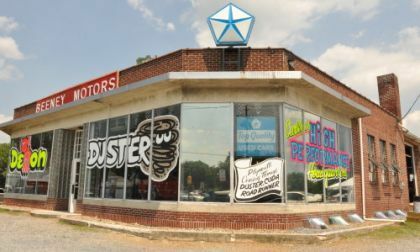 The National Automobile Dealers Association (NADA) has commissioned an independent study to take an in-depth look at the cost effectiveness of facility image programs requiring U.S. new car dealers to invest billions of dollars each year to conform to corporate standards. 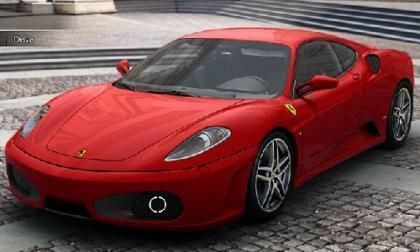 Audi just revealed that it will present its new S models for the first time at the 2011 Frankfurt Auto show. 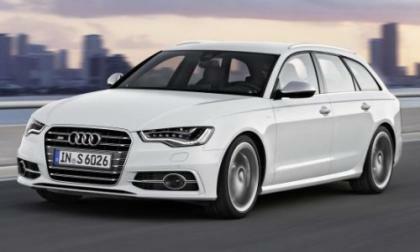 Downsized engine in Audi S6, S7 and S8 models will deliver high performance and power, the company says, saving fuel. Ford Motor Company recently invited the media to Detroit for some seat time in the EcoBoost’d Ford Explorer and Edge but at a presentation prior to driving these new fuel-sipping SUVs, Ford Chief Creative Officer J Mays introduced the group to the new Ford EVOS Concept – the vehicle that will introduce the world to the future of Ford’s global design theme. 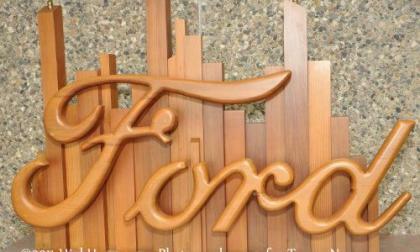 Ford is currently in talks with the Union Auto Workers over a new contract but with talks going very slowly, one major production facility has already voted to strike while another is currently voting with expectations of a similar decision. 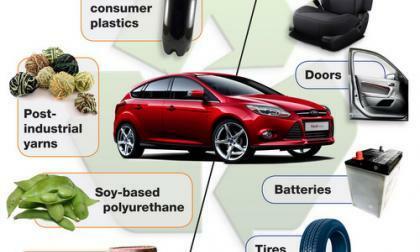 Will compressed air engines be the next big thing? If your car ran on compressed air, you would have a cheap source of power already available throughout the country at gas stations, convenience stores and in at least half the private homes in the nation – an air compressor. 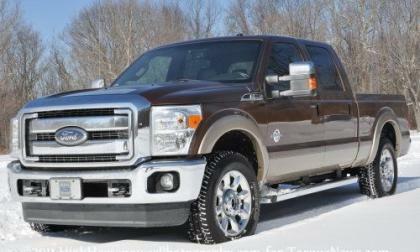 Read more about Will compressed air engines be the next big thing? 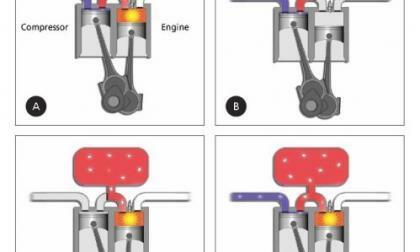 Professor Hubert Hitziger, a leading international expert on IC (internal combustion) engines based in Germany, will advise the Scuderi Group to further the development and commercialization of the SCUDERI™ split-cycle engine. 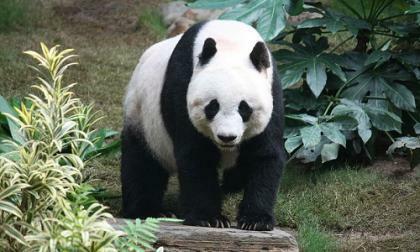 A microbe that helps Pandas break down their diet of bamboo into usable nutrients may hold the key to the production of ethanol from plants, based on the work of several researchers, according to a report on 9News in Denver last night. 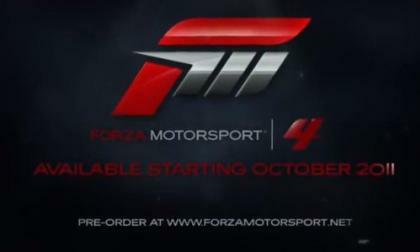 There are only 43 more days until Forza Motorsports 4 hits the US market but we have found out that when Forza 4 hits, there will not be any Porsche cars or SUVs in the industry-leading racing simulator.